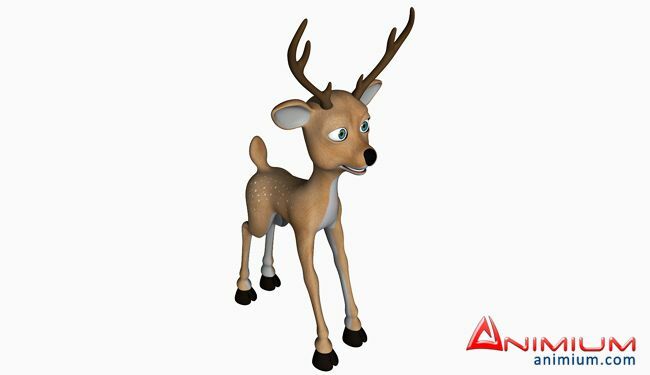 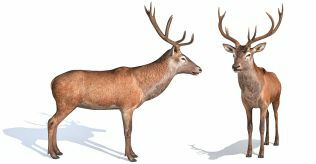 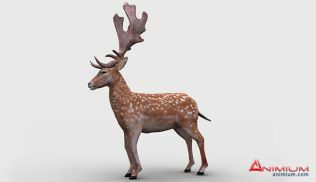 Toon Deer 3d model, Cartoon Deer 3d character features. 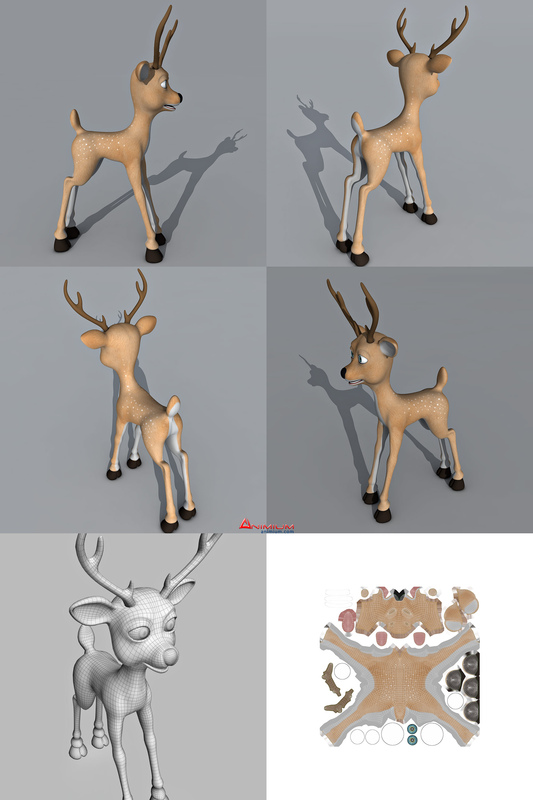 High resolution Diffuse texture with Normal, Displacement maps at 2048 x 2048 pixels. 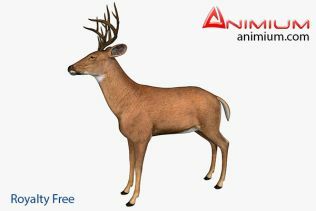 Perfect for rigging and animation. 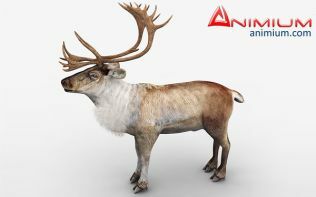 Perfect 3d toon animal for any kind of animation and rendering.